We offer two excellent options for helping your community gather in small faithsharing groups to reflect on this important topic. Everyone has an occupation, including those who are retired, searching for work, student, or otherwise not in traditional jobs. Our primary recommendation is Gregory Pierce's Finding God@Work, a print book published by RENEW International and sold by us here at The Pastoral Center (with bulk discounts). It follows closely to the topics covered in this series, and the weekly leader guides reference the related chapters. This book works best for anyone in a traditional job, but informed participants in other occupations can use it also. 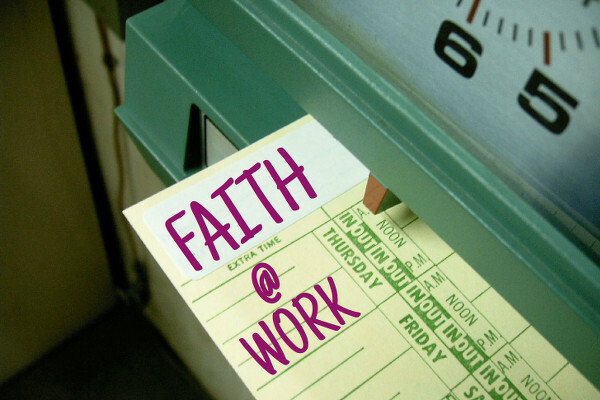 Another excellent and very affordable option is the Spirituality of Work eResource. 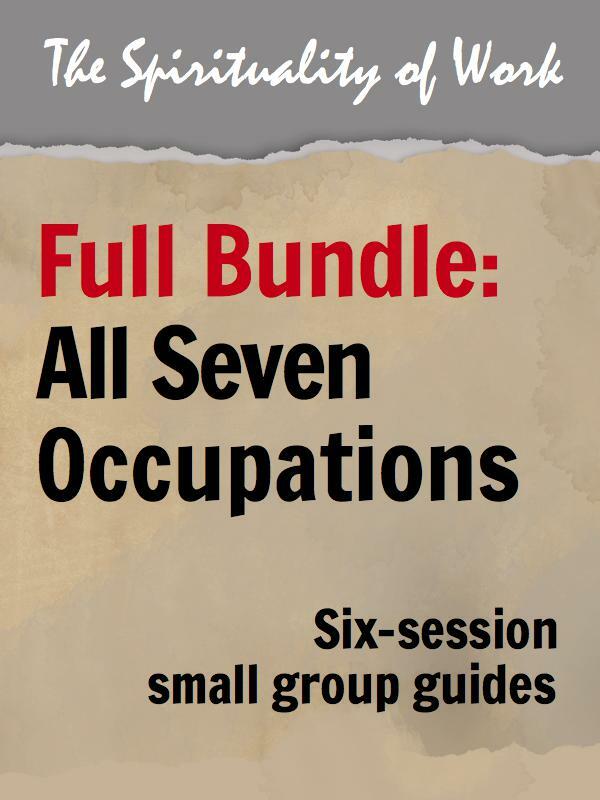 This collection offers a full series for seven different occupations: business people, educators, homemakers, lawyers, nurses, unemployed workers, and various other occupations. Each series is in a standard small group format, including prayer, background reading, Scripture, and reflection questions. The background is filled with quotations from everyday Catholics in that occupation. One strength of this resource is its specificity, which can serve as a recruitment game-changer. Those who may have never joined a parish faithsharing group may consider attending one of these, because it is so obviously relevant to him or her. That specificity also means that this is a great opportunity for evangelization. Have your parishioners invite others (co-workers, neighbors, family members, friends) to join a group and experience the life of your parish. There are a couple different resources we recommend for those who are retired or nearing retirement. 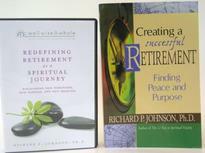 One is the Redefining Retirement as a Spiritual Journey DVD and small group kit by Dr. Richard Graham. The other is the Looking Back and Giving Forward small group process from Lumunos.